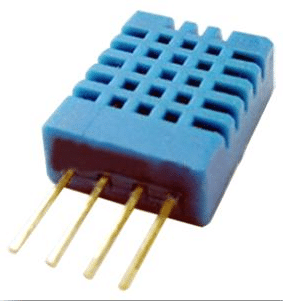 DHT11 is a digital temperature and Humidity sensor. 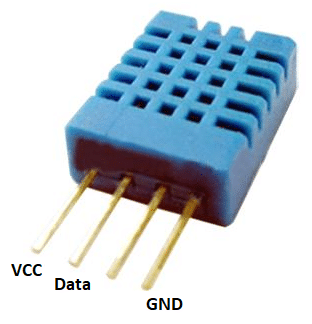 The sensor comes in 4 pin package as well as 3 pin board module. 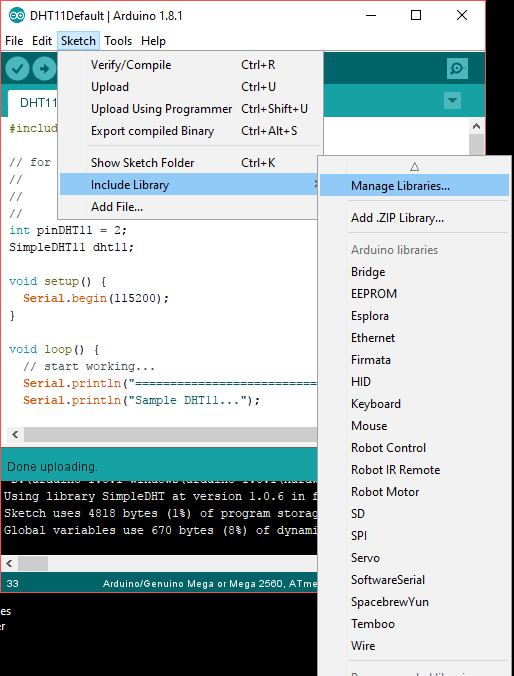 New versions of Arduino IDE (software) contains builtin libraries support. 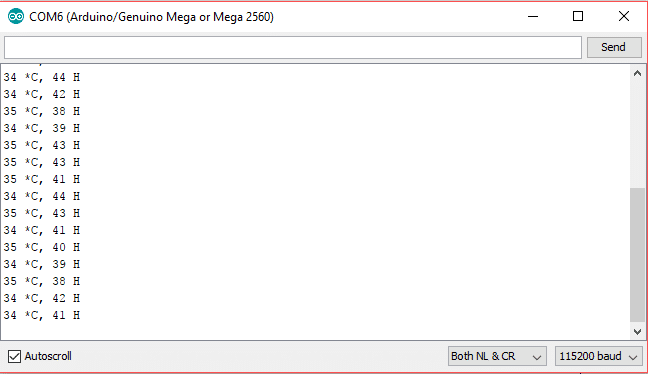 The user just needs to select a particular library and click Install. 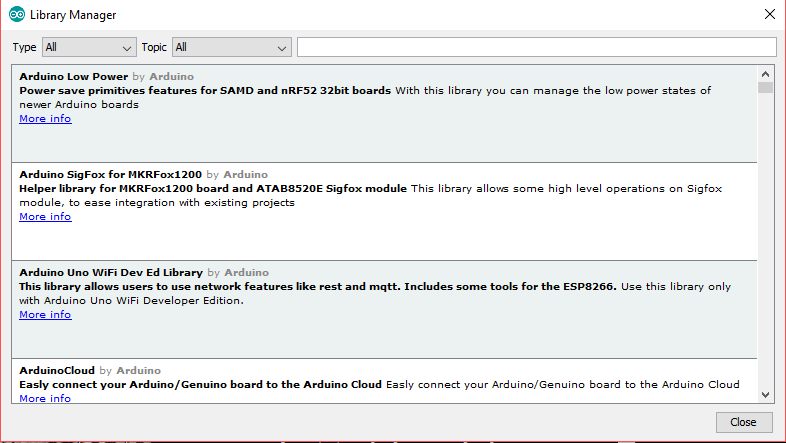 See step by step, how to add a DHT11 library. 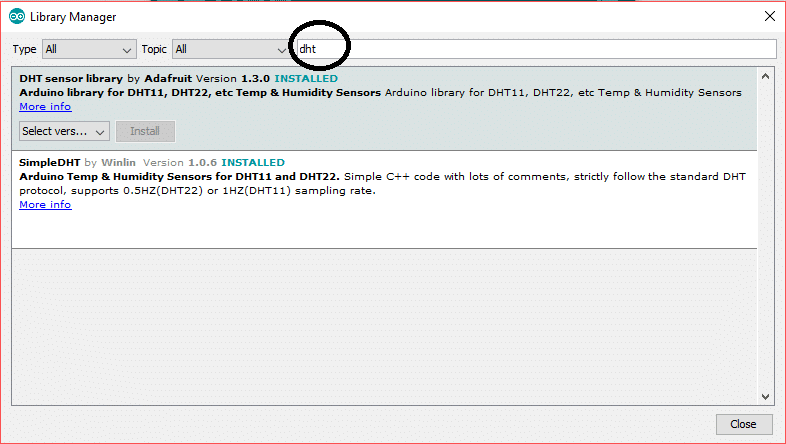 Step # 03: You will see two or more libraries in the box, install the “DHT Sensor Library” and “SimpleDHT” both libraries, if already installed, update them to latest version. 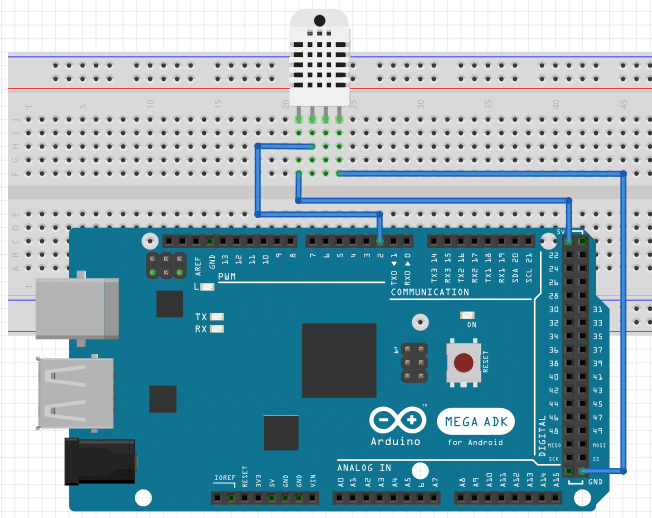 Copy the following code and upload it to Arduino. // DHT sampling rate is 1HZ. 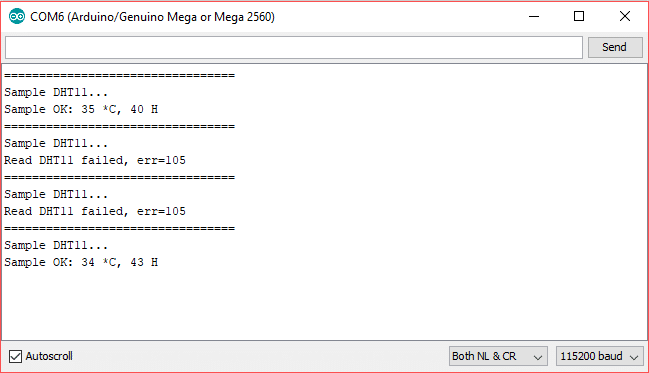 This code REALLY made my day. 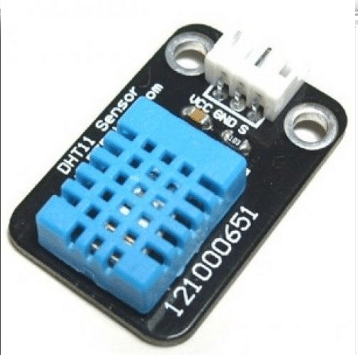 My DHT works like a charm.